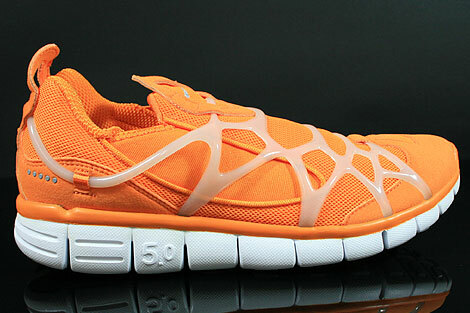 If you take a further look at the Nike Kukini Free, you will see a truly unique runner in a new form that blends a futuristic stretch mesh upper with the ultimate comfort of Nike Free 5.0 technology. 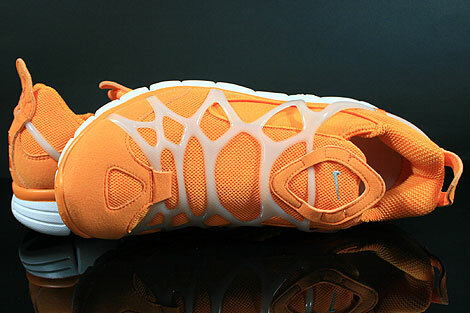 The deep signature sipes are molded along the length and width of the midsole to allow for barefoot-like flexibility and stability while the Phylite midsole features a waffle outsole construction for lightweight, resilient cushioning along with enhanced traction and durability. 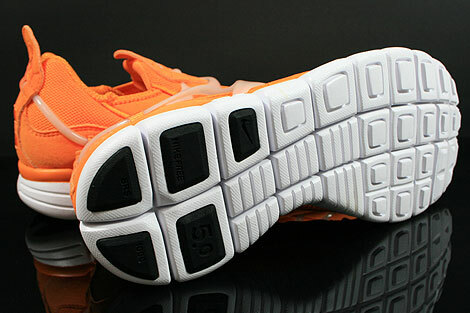 It was an Alpha Project oddity that informed the next wave of running shoes. 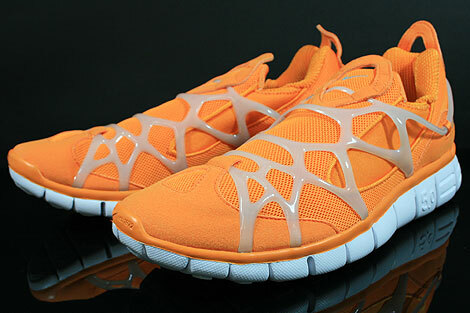 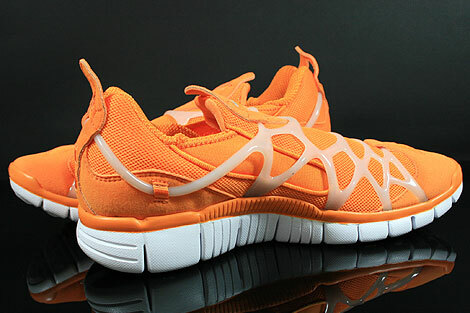 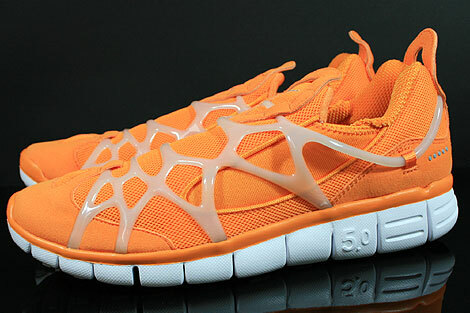 The controversial remix with white and orange tie-in theme via a subtle heel emboss, this makeup of the Nike Free Kukini is so far the best version of this hybrid to date. 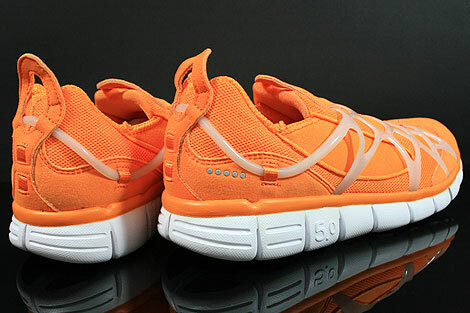 Features a great color combination, nice vivid orange mesh and fabric, white Free 5.0 phylite midsole with gel-like webbing and stretch lining and a comfortable sock construction.